After the comfortable 6-0 win over Chelsea, Manchester City is currently leading the league with 65 points and should Liverpool draw or lose against Manchester United on Sunday, the Citizens will stay on top of the league. “If you look at the size of Liverpool and the fact they haven’t won the title in so long, there is an air of desperation at the club to win the title,” Neville told Sky Sports . 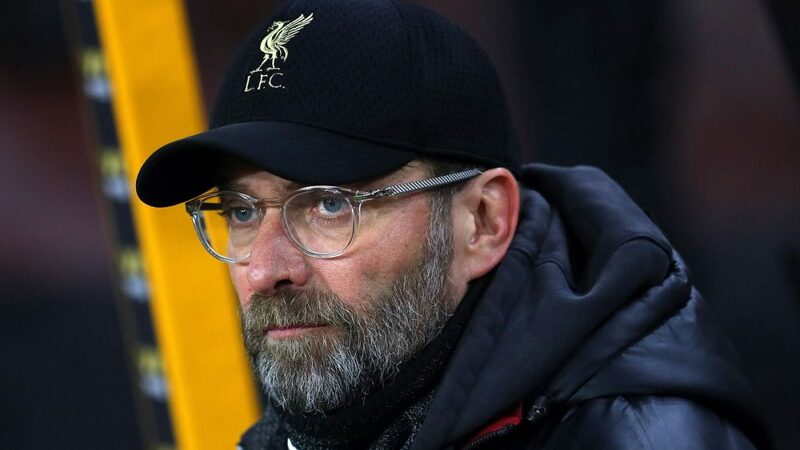 “A few weeks ago they were seven points clear and when Manchester City lost at Newcastle you thought it was there – what an opportunity for Liverpool that was. “They still have that chance, but it has become a lot more difficult in the last week. Winning the title is obviously about performance, but the mental side is huge. “Our first title at Manchester United I never looked forward to it, I struggled with it, and so did other young players.